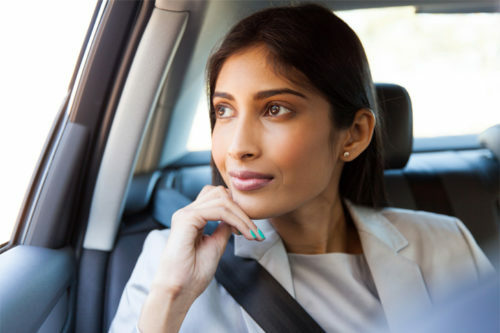 Was this your first trip to India? 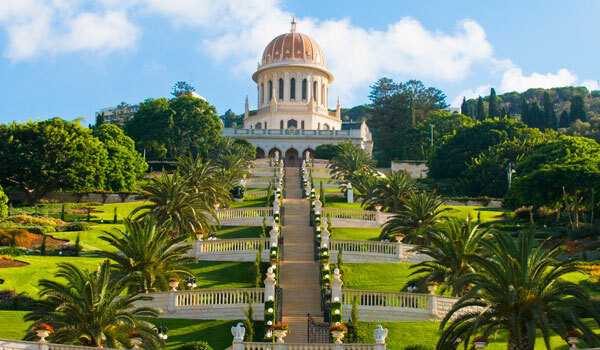 If not, where have you visited previously? This was my first trip to India – I was very excited about visiting for the first time and cramming in as much as possible. How did you find your time sightseeing in Old Delhi compared to the post-colonial streets of New Delhi? I really enjoyed Delhi, there was a wonderful contrast between the two cities and I was surprised at how spacious and pretty the British had made Delhi. After flying to Varanasi, you took an evening boat ride along the River Ganges. Was it as magical as it sounds? You also witnessed the ancient Aarti prayer ceremony on the ghats – how was the experience? The experience was absolutely amazing and I whole-heartedly recommend the evening boat ride for anyone visiting the city. The Aarti prayer ceremony was extremely moving and very evocative. I found it marvellous. 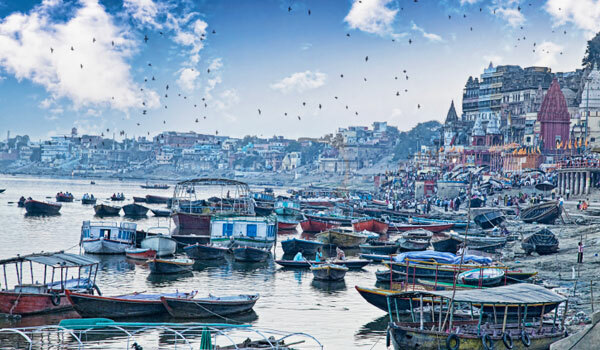 Varanasi is renowned for being one of the holiest cities in India – landmarks in the city include Buddhist town Sarnath, many Hindu temples, and Emperor Aurangzeb’s mosque. 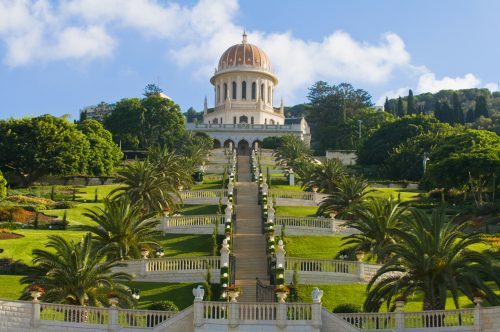 Did you visit many of sights, and if so, which were the most striking? I saw a lot in Varanasi – the Sarnath museum was exceptional, the old Buddhist and Hindu statues and carvings were exquisite Sarnath museum. The mosque was magnificent and the temples a riot of stunning color. 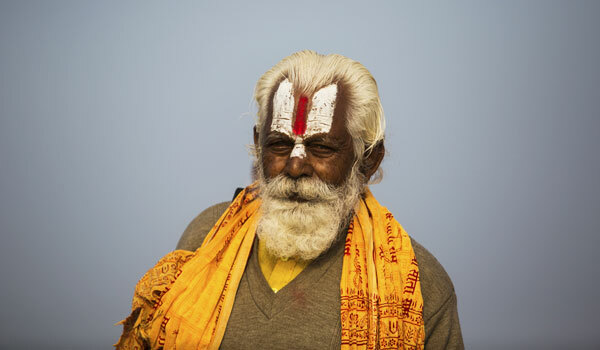 You went to see the Kumbh Mela Festival in action – how was it? Was it a seething mass of humanity? How involved were you able to get in the whole festival? The Kumbh Mela Festival was fascinating, although I do think we stayed a little too long, it only takes a short time to get the gist of it. The camp overlooking the action was beautiful and the food was exceptional. I felt very safe and secure in such a heaving mass of humanity and loved being able to stand looking at everything taking it all in. 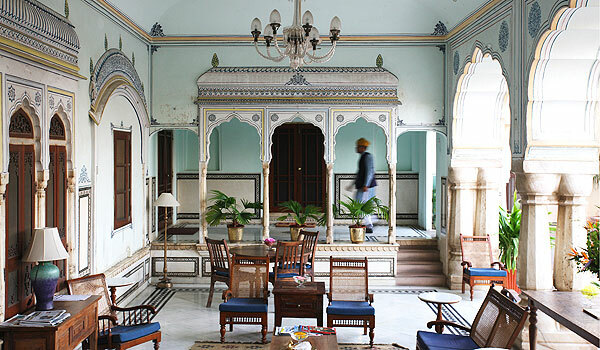 How luxurious was the Lakshmi Kutir Camp in Allahabad? Did you feel comfortable and closer to the proceedings for staying? I loved the Lakshmi Kutir Camp – what was so memorable was to hear the gentle pitch of the chanting going on all night long. It eventually lulled me to sleep. 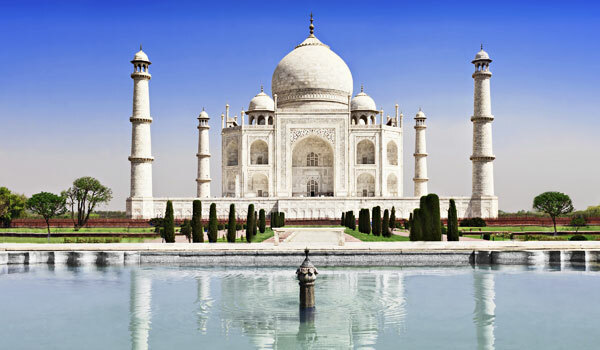 You visited the Taj Mahal – was it everything you expected? How was the experience of visiting India’s most famous buildings? The guide made the whole experience remarkable, really bringing the story to life. He spoke extremely knowledgeably and intelligently, he even took me on a boat ride, which was something magical and not part of the usual sightseeing trip. You did a walking tour of Jaipur – did you find being on foot gave you a much more intimate experience of the city? What did you discover that surprised you? I loved the walking tour, it gave such a first-hand view of the city and the people. What really surprised me is how happy people are when they have so very little. You visited some of Rajasthan’s most well-known and beautiful cities – the stunning forts and palaces of Jodhpur, Jaipur, Jaisalmer. Bikaner and Udaipur – what really stood out for you? Which was your favorite Indian fort, and why? 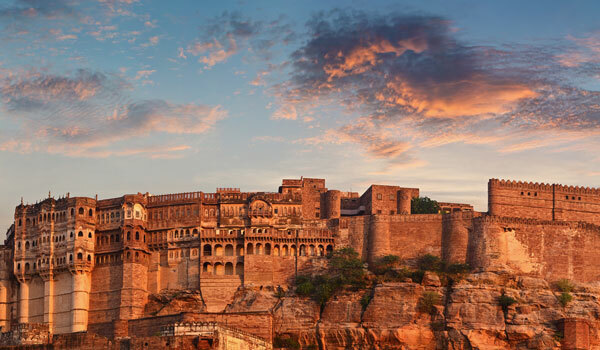 My absolute favorite Indian fort was the Meharangarh Fort in Jodhpur – it was really impressive and imposing. I also loved staying in the Raas Hotel in Jodhpur, which had exceptional views of the fort. You stayed in some amazing hotels during your stay from the camps at Allahabad and Sher Bagh to the Oberoi in Delhi. Which one was your favorite, and why? Samode Haveli was my favorite. I had a stunning suite, which was bigger than my flat. I loved the colonial and authentic feel of the place, along with its great location, staff and large swimming pool. Can you tell us about your experience of traveling with Greaves India? Fantastic! I cannot believe how pampered I was. They were amazing especially at all the crucial administrative points like airports, passports, tickets etc. everything was seamlessly taken care of. The devil is in the detail. My only slight concern was that some of the guides in the more tourist orientated places, such as Varanasi and Delhi insisted on joining me for lunch when I would have preferred to be on my own. For more information about traveling in Rajesthan you can view our itineraries which will help you understand the essence of Rajesthan.